The President of India has promulgated the Negotiable Instrument (Amendment) Second Ordinance 2015 with retrospective effect. It shall be deemed to have come in to force on the 15th June 2015. Last week Union Cabinet had approved to promulgate the Negotiable Instruments (Amendment) Ordinance 2015 which redefined the Jurisdiction Clause in the Negotiable Instrument Act. As LiveLaw reported earlier a judicial limbo has covered courts of the nation as the Negotiable Instruments (Amendment) Ordinance, 2015, which was promulgated by the President of India on June 15 2015 at the instance of the Central Government, has lapsed on August 31 2015. 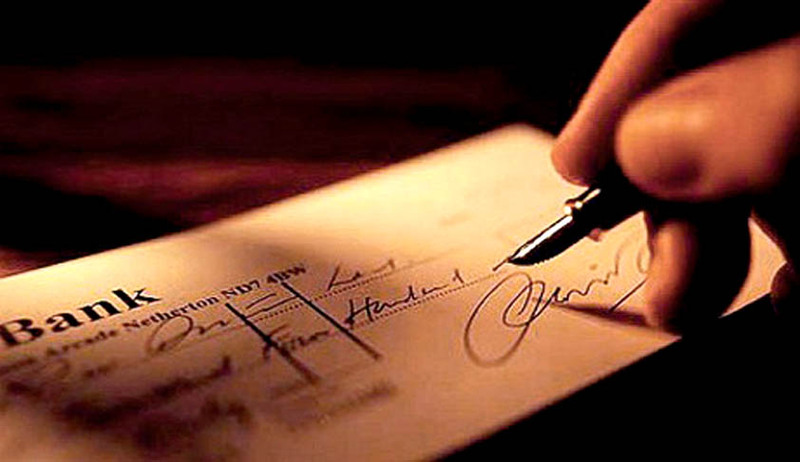 It has caused a limbo in a large number of cheque bouncing (Dishonour of cheques) cases pending before various courts apart from a large number of cases that are in the process of being filed. The uncertainty is with regard to jurisdictional competency of a court to entertain a cheque dishonour case u/s 138 of the Negotiable Instruments Act, 1881. Negotiable Instruments (Amendment) Ordinance, 2015, was promulgated by the President of India on June 15 2015. The Parliament re-assembled on July 21 2015 for the Monsoon session. Therefore, as per Art 123, this Ordinance shall cease to operate on the expiration of a period of 6 weeks w.e.f. July 21 2015. This means that this Ordinance lapsed on August 31 2015. During the Monsoon Session, the Negotiable Instruments (Amendment) Bill, 2015, was passed by the Lok Sabha on August 6 2015. However, this Bill was not passed by the Rajya Sabha. Therefore, the said Ordinance could not be replaced by the Parliament by passing the related Amendment Bill and a subsequent legislation.